Who says you can't carry with an SD9VE ankle holster? You should totally get rid of anyone who says that to you; you don't need that kind of negativity in your life. The reason why anyone thinks that is that many ankle holsters just aren't up to it because they're only designed to carry mouse guns. 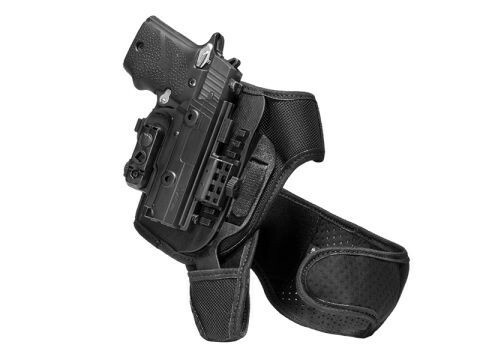 We have an ankle holster for SD9VE pistols that is designed to carry this gun. It will do it comfortably and securely. You just won't believe how well you can ankle carry an SD9VE. You'll immediately notice how well the holster fits the gun. 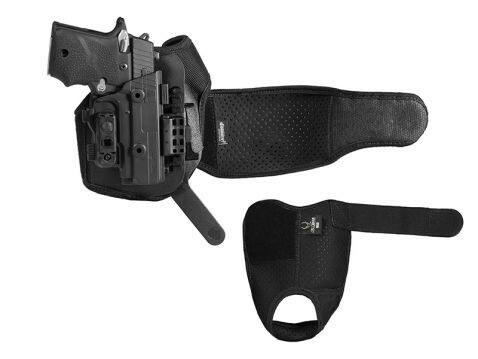 The ShapeShift holster is molded for the SD9VE, with a full outer shell and inner trigger guard shell. The holster fully wraps the trigger guard for added security. You can also dial in the passive retention to your exact desired specification. Ride height is also adjustable, should you want to raise or lower the gun. 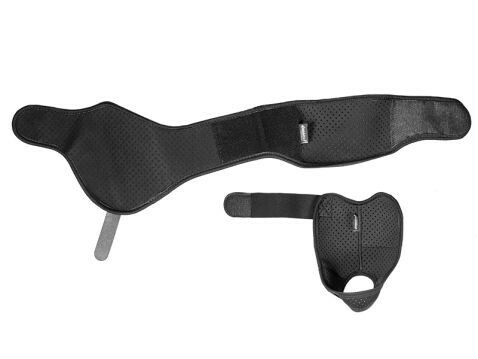 Comfort is not an issue either, with the plush Cool Vent neoprene strapping. 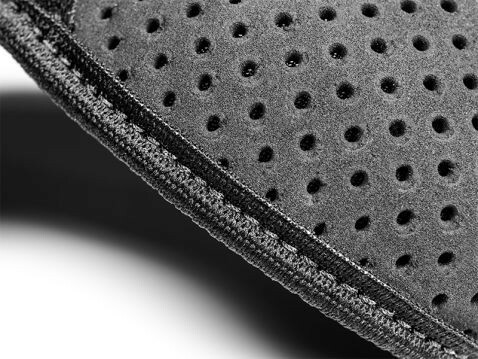 Hard, hotspot-inducing leather and chafing nylon web are nowhere to be found. 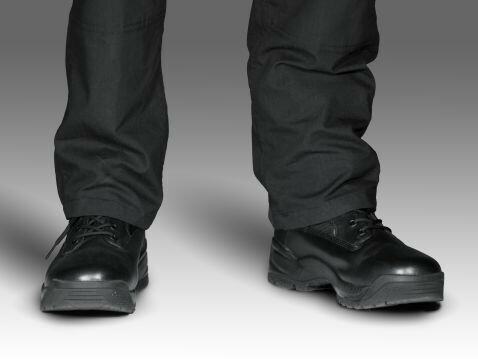 The ventilated neoprene breathes against the skin and wicks away moisture, keeping you cooler and drier than other ankle carry holsters. Security is never an issue. 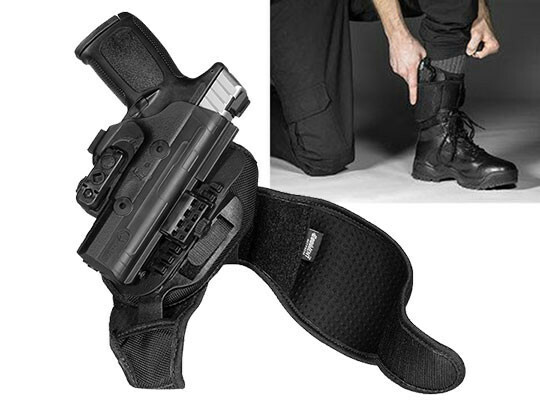 The two-piece strap includes an ankle wrap holster and heel strap that the ankle holster attaches two via a durable polymer insert. 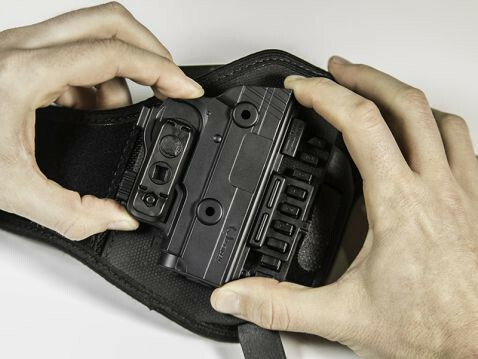 This gives the holster vertical and horizontal support, making it vastly more stable and secure than any other ankle holster on the market. You also get Alien Gear's Iron-Clad Guarantee, which includes a 30 Day Test Drive trial period and Forever Warranty against any and all defects or damages. Enjoy the peace of mind knowing that this product is backed by a manufacturer warranty for the entirety of its life. 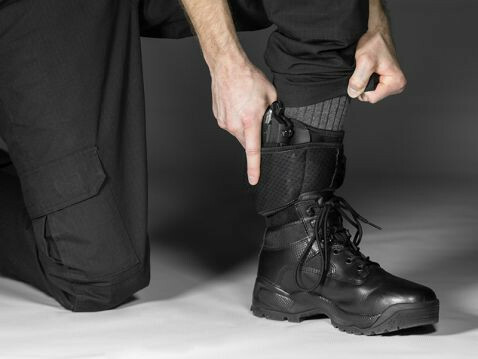 This holster will change what you think is possible with ankle carry.